Hello there! Another good week has gone by. Elder Lopez and I have felt a little bit tired today though, so we took a short nap in the house since it´s Preparation Day, haha. We´ve been working with Fernando a lot this week and he got baptized on saturday. Everything went really well and it´s awesome to see how much he has changed in such a short period of time. His 5 year old little brother, Brandon, was asking about when he can get baptized too but he´s still got a few years to go. Our district has been doing really well in general too. The hermanas had a baptism the same day with us. 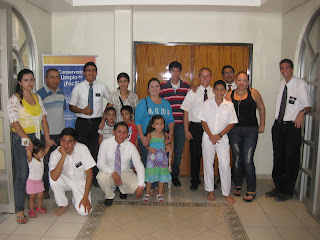 Later on today a couple of missionaries are going to arrive and stay in our house for the week. They´re going to assist some other Seminario and from 12pm - 5pm they´re going to work with us in our area each day. 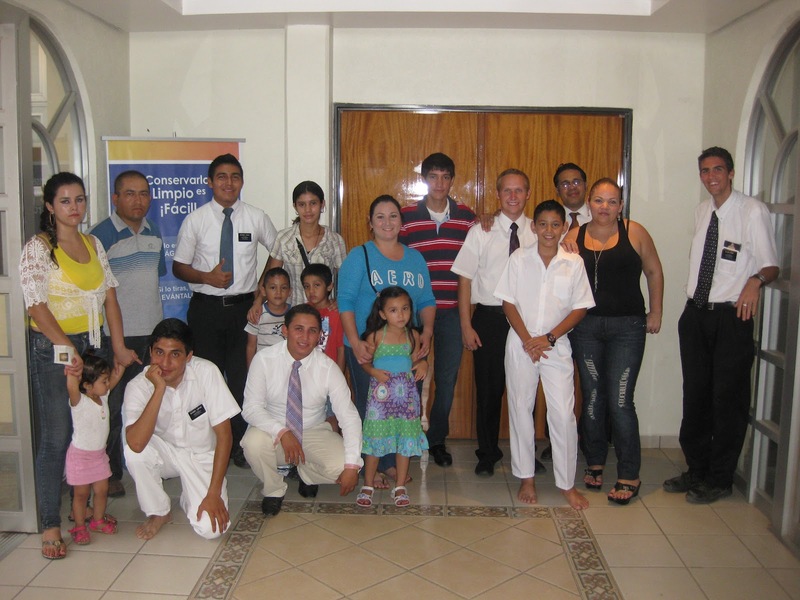 It´ll be fun having a couple more missionaries in the house for a few days and we´re going to try and have them help us get a lot of work done visiting people!.. Besides that we don´t have to much going on right now. The hermanas have a couple more baptisms planned for the week and we´re probably going to bring some investigators to them. We´ve got some pretty cool investigators we´re working with but have to start finding some more people to teach also. Today in our District meeting we talked a little bit about how each week we need to be finding new people to teach and came up with a few plans. It´s been pretty hot this week and I´m already kind of anxious for it to get cooler here haha. But everything is going well and Culiacán is awesome! I hope everybody is enjoying their summer and taking advantage of the time to swim. I love you all and have an awesome week. Thanks for all the prayers, love, and support as always.